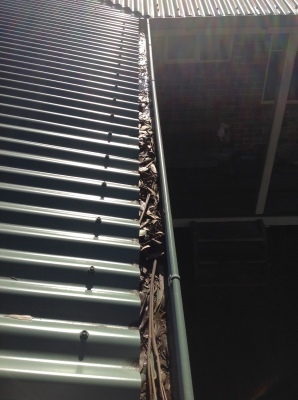 Leaf stopper is the logical and practical solution to gutter and valley protection. 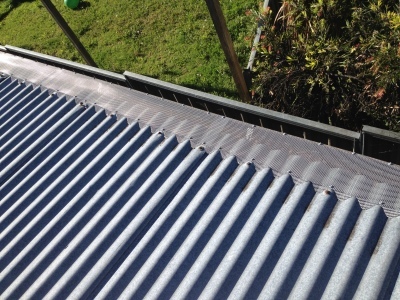 It works by attaching one edge of the mesh to the front lip of the gutter, while the other edge passesover the first rown of tiles and is sectured under the second row. 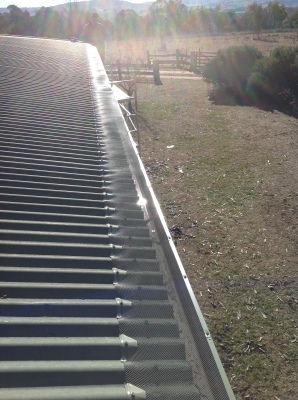 On metasl roofs, purpose engineered saddles secure the mesh on the roof an valley edges.